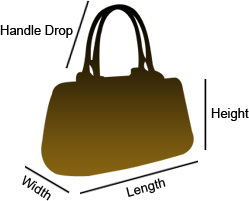 This item has minor darkening on shoulder straps, slight scuffs and marks on flap lining. Overall, it is in very good condition. This Miss Sicily bag from Dolce and Gabbana proves that style can come in small sizes too. Crafted from patent leather in Italy, the bag features a lovely polka dot and floral print on the exterior. 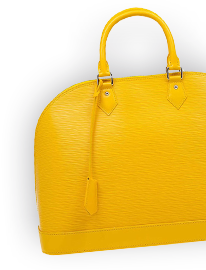 The front flap opens up to a spacious fabric lined interior and the bag is equipped with a shoulder strap along with a top handle for an easy carrying experience. The smart piece is completed with a classy gold tone logo on the front for you to flaunt.